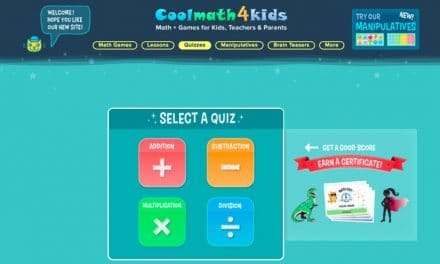 CoolMath4Kids is a digital learning and games platform for children below 12 years of age. 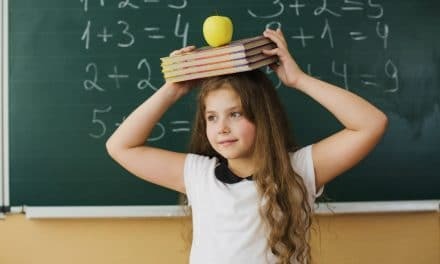 You can learn basic concepts of mathematics such as addition, subtraction, multiplication, and division by either playing games or reading the theories directly. In a world where illiteracy is a challenge faced by all the developing countries, where a sixth of the world population is illiterate (as per UNESCO), it’s great to see such websites that are providing free content for people to read, play, and learn. Though it seems like a tiny & basic start by such websites, there stands a lot of scope in the way companies are creating educational content. The Cool Math Network consists of a family of three other websites apart from Cool Math 4 Kids – First being a games platform for all ages, Cool Math, a mathematics content website for kids in primary and middle school. Lastly, Quizlife, a quiz platform which is all about trivia. You can check out my previous post on CoolMath4Kids to get an idea of what you can play and learn on the site. Since this site is meant for kids <12 years, it has a smooth look & feel so that anybody can browse it easily. The tile-like structure of the website portraying the gist of each sub-category is both easy and attractive! I’d give it an 8/10. Well, there are a lot of math-related things to do! You can play games, learn, solve quizzes, brain teasers, etc. Learn Addition, Subtraction, Fractions, etc. Brain Teasers & Manipulatives for number line, geometrical shapes, etc. Leaving the fun stuff aside and looking at the learning material and content, I’d say there still stands a lot of scope. The concepts of BODMAS are not enough for math learning for a child in primary school. Therefore, a 7/10 for the content. The website is completely ad-free and friendly for kids, parents, and teachers, too! Unlike the cool math games‘ website which contains advertisements. There is no sign of inexplicit content, obscenity, violence, etc. Therefore, a 9/10 for sure! The website, games, and content – it’s all compatible with all your smartphones, tablets, or laptops with an internet connection! 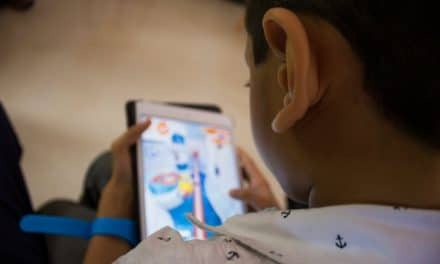 If you’re looking for a fun learning activity for your kids, then there are two ways to achieve it: offline, and online. 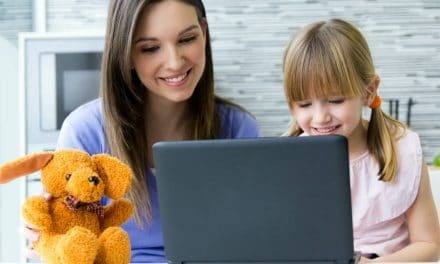 You may go for a Subscription-based activity box if you want your kids to learn by doing, or you can check out various websites to make them play and learn online. The cool math network is one of them. If you’re looking for some legal websites to play flash games, you can check out our suggested list of FRIV, Cool Math Games, AGame, etc. 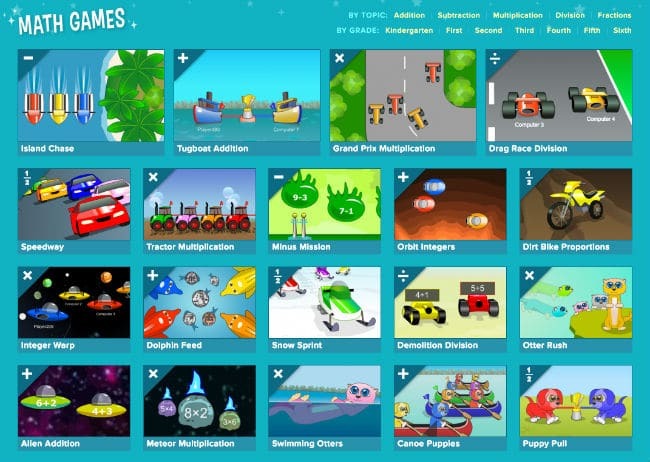 Do you know of any other website for kids to play games and learn some math concepts? Let us know in the comments below. Quick Insight While the website experience of coolmath4kids is smooth & easy enough so that parents, teachers, kids can browse easily. The concepts are limited but covered well. The best part is the progression of learning followed from Gaming to Learning to Quizzes, and so on..